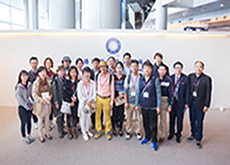 JMA Hong Kong comes to its 27th edition. 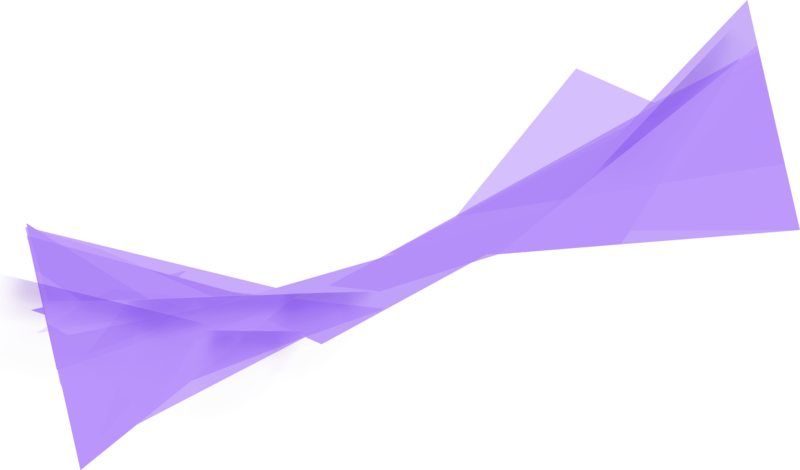 The show scale will continue to expand with better zoning, reaching international standards in every aspect. 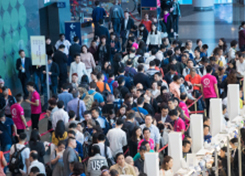 Apart from strengthening the relationship with existing clients, exhibitors can also explore new business opportunities in the booming markets in Asia. 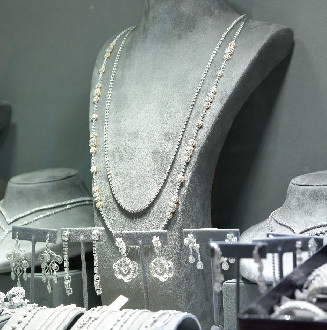 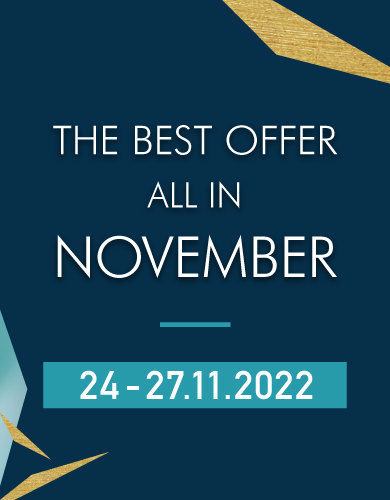 November is a good timing for jewelry trading as wholesalers and retailers have stronger impulse on sourcing and restocking inventories before year-end holiday season. 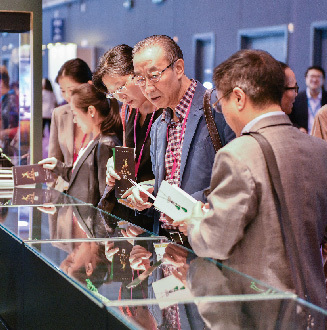 The Buyer entrance surged nearly 7% in JMA Hong Kong 2018, achieving remarkable success, and further reinforcing the show's status as Asia Key Jewelry Event. 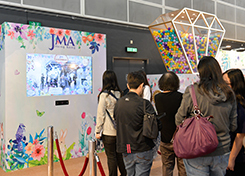 JMA Hong Kong 2018 has celebrated the 30th anniversary of HKJMA with special theme zone “Jewelry Party” introduced, creating sparkling moment with exhibition and visitors. 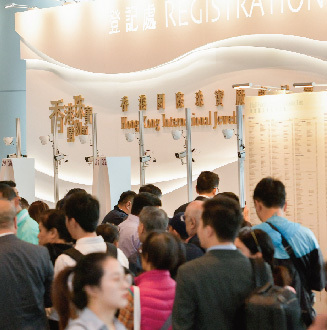 JMA Hong Kong 2017 has expanded exhibition scale from Hall 1 to Hall 3FG, making a grand occasion. 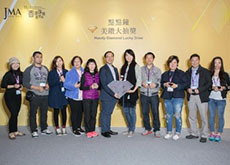 "Hourly Diamond Lucky Draw" drew a winner every hour and rewarded with a certified diamond. 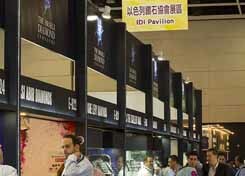 Three new pavilions were launched including the International Colored Gemstone Association (ICA), Israel Diamond Institute (IDI) and Taiwan Pavilion to enhance the range of quality products at the show.